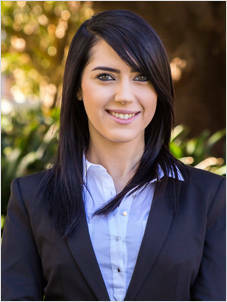 Organised, enthusiastic, positive and always looking for the next challenge is Joumana Salameh, Property Manager at Laing + Simmons Granville. Joumana believes in providing an empathetic service to her clients and takes pride in every owner’s assets as if they are her own, an attribute which her clients greatly appreciate and acknowledge. As a problem solver Joumana is always able to think on her toes and likes to keep up to date with current legislation as well as ensuring that all checks are thoroughly met to best meet her clients differing situations. Joumana looks forward to further developing her skills to ensure that the highest quality expertise remains at the forefront of the industry, resulting in the best possible results for her clients.